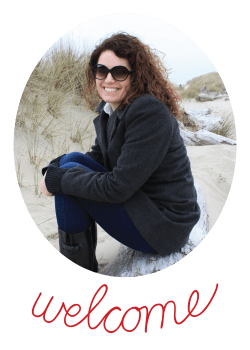 Hop on over to Road Trips for Families to check out the second article I wrote for them during our spring break trip to San Francisco. This article is about some of the most iconic destinations in the city. 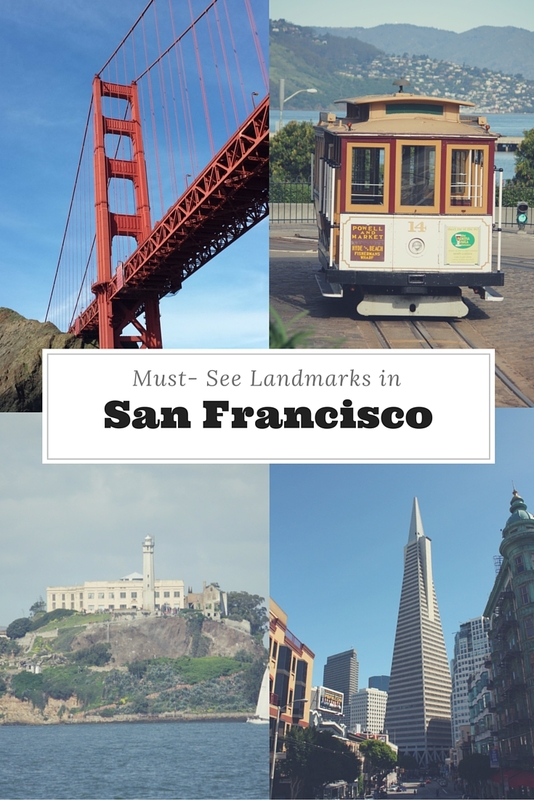 Of course, with San Francisco there is always more to see but this is great list to get you started. Happy travels!